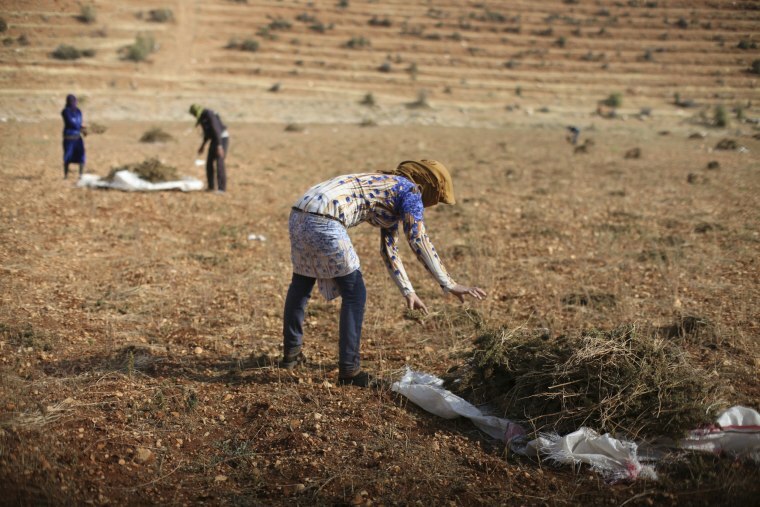 The conflict in Raqqa, Syria has driven farmers to seek safety in a region where migrant workers once only spent a few months a year. 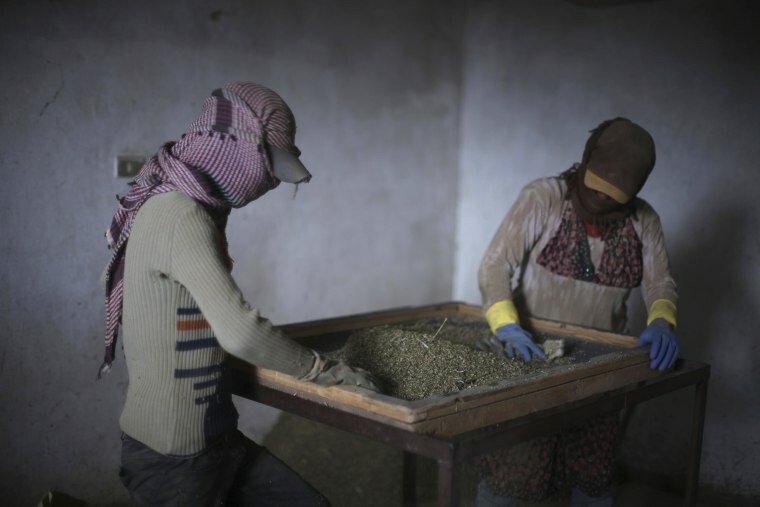 Aisha, 15, (R) a refugee from Raqqa, collects cannabis plants with other refugees during the harvest in the Bekaa valley, Lebanon on Oct. 19, 2015. 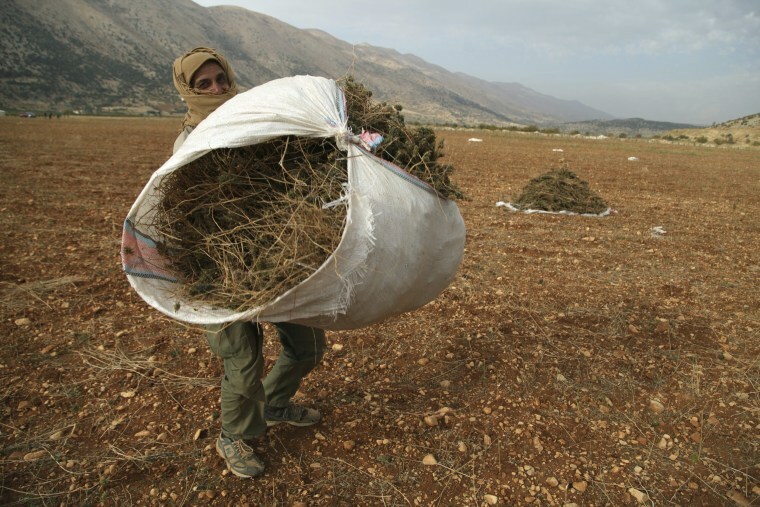 Syrian refugees work to harvest and process spiky-leafed cannabis plants in neighboring Lebanon. Since the rise of ISIS, it is now a task that could put them, and their family back in Syria, at risk of harm including death because working with, getting close to or consuming drugs and alcohol is considered a sin in Islam, refugees say. A woman (R), and her 13-year-old relative work sifting cannabis inside a garage. 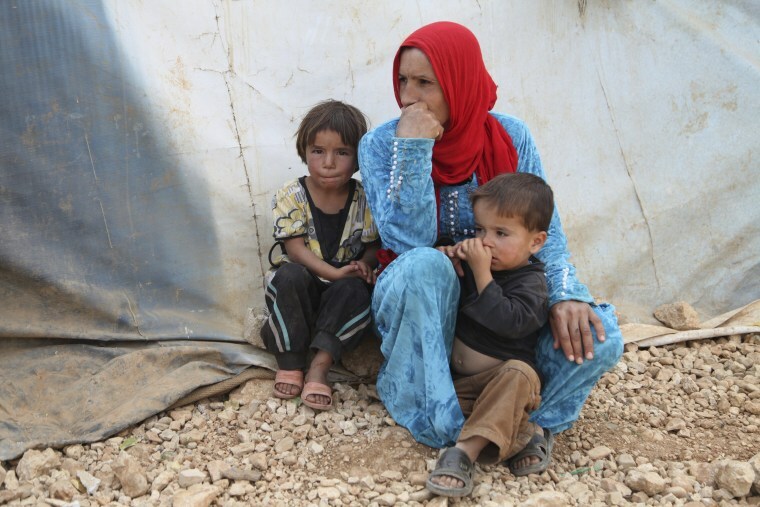 They are Muslim refugees from Raqqa province, de facto capital of ISIS fighters in Syria, and part of an extended family of about 25 that fled in the past few years to live in tents in the relative safety of this Lebanese village. She earns $16 a day processing the plant, which allows her to send some money back home to her family still in Raqqa. A Syrian refugee carries a bundle of cannabis on Oct. 19, 2015. He used to work with the Syrian government and fled Raqqa three years ago. He is wanted by ISIS and "Even when I'm far, I'm scared of them," he said. 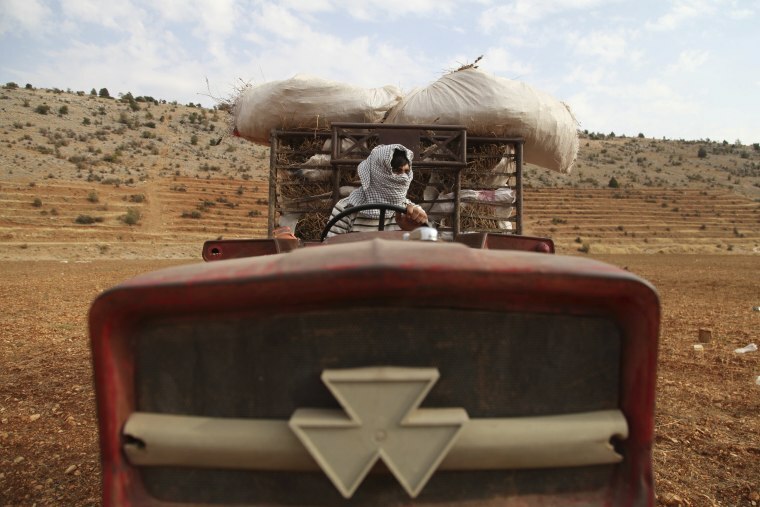 Ali, a Lebanese farmer, drives a pick-up truck stacked with bundles of cannabis during harvest on Oct.19, 2015. 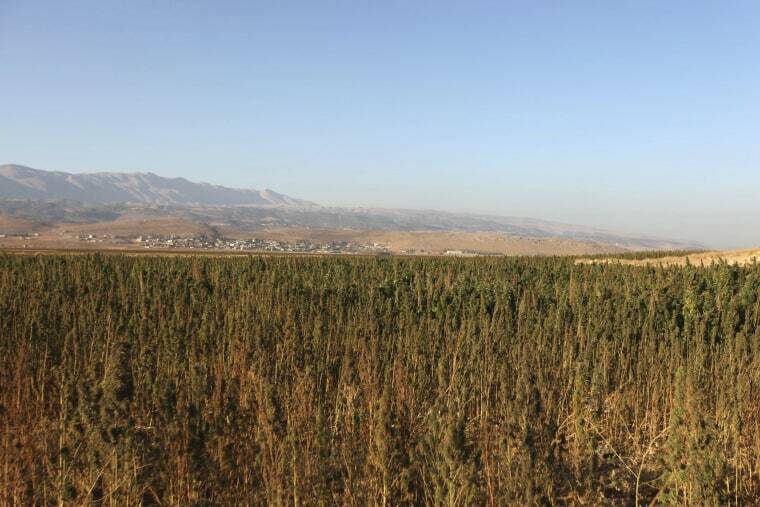 Cannabis plants grow in a field in the Bekaa valley on Oct. 4, 2015. 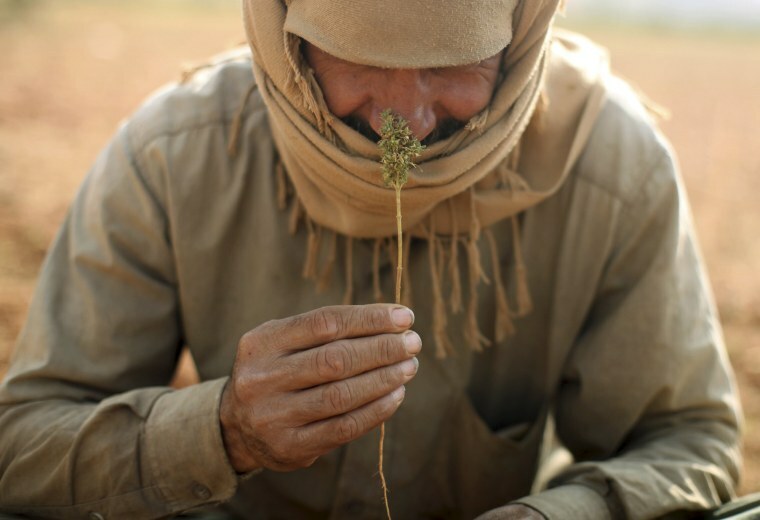 A refugee smells a cannabis bud while resting during the harvest. 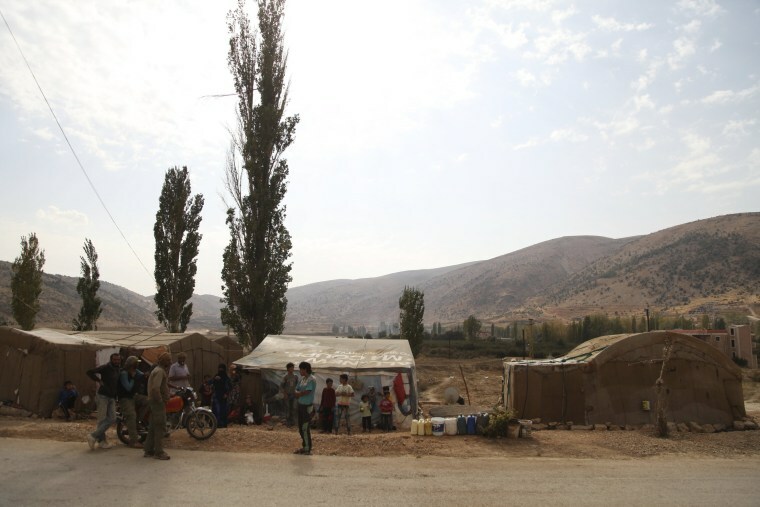 Refugees rest near their tents in the Bekaa valley on Oct. 19, 2015. 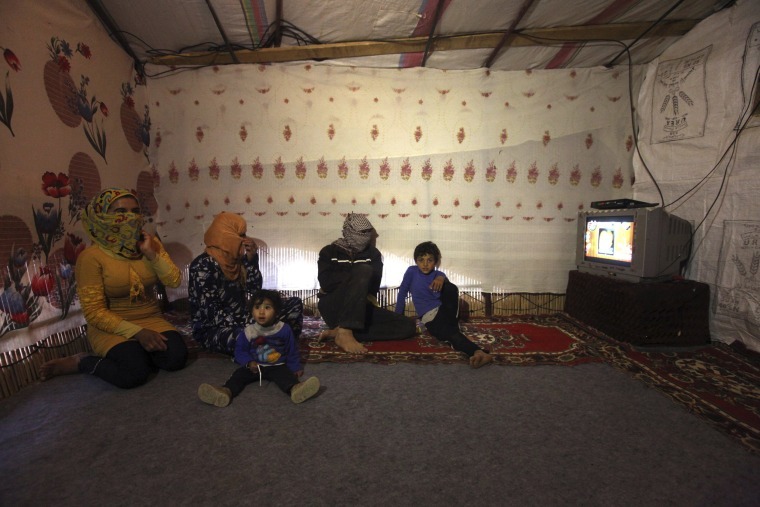 Lebanon hosts the highest proportion of Syrian refugees fleeing the civil war as Syrians seek safety amid escalating air strikes on their battered homeland. A refugee rests with his family inside his tent after a day's work. A woman and two small children are seen resting near their tents. 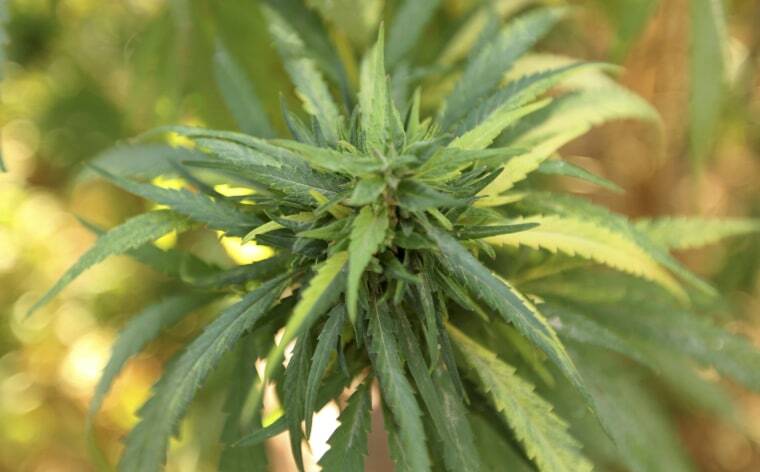 A cannabis plant grows in the Bekaa valley on Oct. 4, 2015. Growing cannabis can be a lucrative business for landowners, even if it is illegal in Lebanon. "Any job in Lebanon makes you $700 per month, but working with drugs can get you $10,000 a day,” says Sharif, a landowner and grower of cannabis. 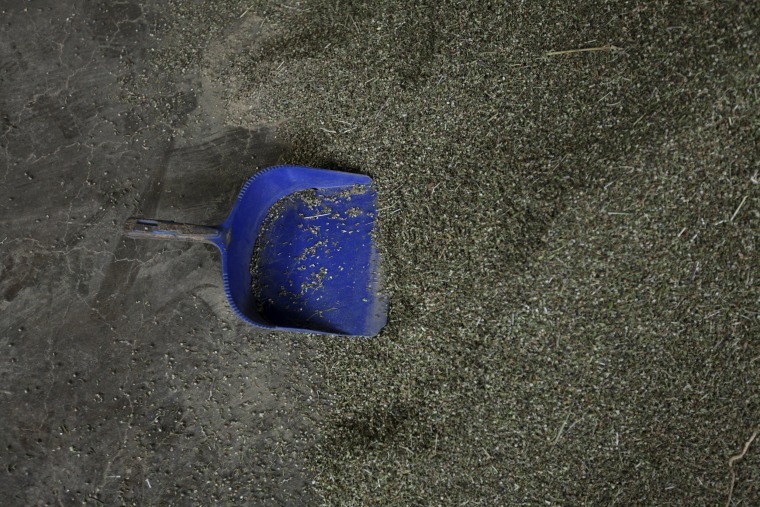 A shovel lies on a pile of cannabis inside a garage on Nov. 1, 2015. A woman is covered in dust while sifting cannabis inside a garage on Nov. 1, 2015. The woman fled Raqqa two months before with her 5-year-old son; her husband and other son are still in Raqqa. She works harvesting many crops, including cannabis, to support her family and is hoping to bring them to Lebanon.